Excuse me. Do you know where I can find my moxie? The last time I put pen to paper, or fingers to keys, to be more precise, Colorado was sitting on the edge of Summer, ready to take the leap into Fall. And leap, it did. I pulled in our sprawling tomato plants and harvested a few of our red ripe strawberries in preparation for last night’s freeze. After settling into my desk this morning, I glanced outside from time to time to watch the snowflakes falling against the green of the tree just beyond the window. Snow, yes snow, fell on our great state in the early days of September! Something about days like today make moving from the comfort of warm sheets seem downright impossible when there is a chill in the air. Almost as difficult as climbing out of bed this morning, has been my quest to track down the energy and excitement I had in my possession in early June, when I made the commitment to become a LifePlan Facilitator. From listening to Seth Godin’s Start Up School while I trained on a spin bike, to making lunchtime runs to Office Depot for supplies, I was hot when I came out of the gate. My guns were blazin’. Fast forward eleven weeks and I’m slacking on my Sunday night planning (to gear up for the upcoming week), not a single word has been added to the pages of my journal for far too long, and my workouts have been less than impressive. What I do NOT intend to communicate here, is the idea that productivity is a metric that should be used to define our worth, or that there are times we should devote to rest. Who we are is NOT what we do. What I do believe is that who we are should SHINE through what we do! As far as I could tell, the way my life was being lived out from moment to moment was not a reflection of who I am at my core. It was evident that something was out of place. I managed to misplace my moxie. I can choose to survey today as just another Friday, or I can see today as a clean slate: seventeen hours to add a little flair to my wardrobe, smile while emptying the dishwasher, have a dance party on the commute to work (two words: Bang Bang), learn something new about workplace culture, pick up some Pumpkin Spice Trail Mix at lunch for a mountain drive, send an encouraging email, check in with my parents, savor sushi at our favorite local spot, and get a good night’s rest in anticipation for another great day. THIS is the moxie I’m talking about. Moxie doesn’t require sushi nights or fancy hair pins, but it does spark our desire to do what we do with excellence and have fun along the way. Think energy drinks are a new-fangled beverage of the 2000’s? 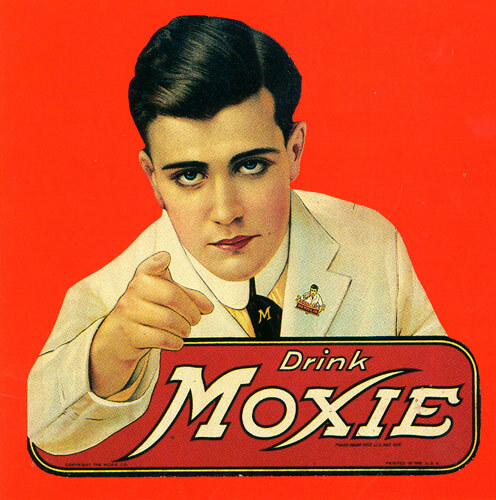 Fun fact: 100 years before I took my first breath, an energy drink called Moxie stormed the market. True story. The seasons are changing. Can you feel it? Take one step into the shade of a tree, colored with bits of bright gold, and the outside temperature instantly feels ten degrees cooler. I may be getting ahead of myself with my eager anticipation of pumpkin lattes (pay no attention to the blasphemous articles regarding how horrendous they are and savor one or two this year! 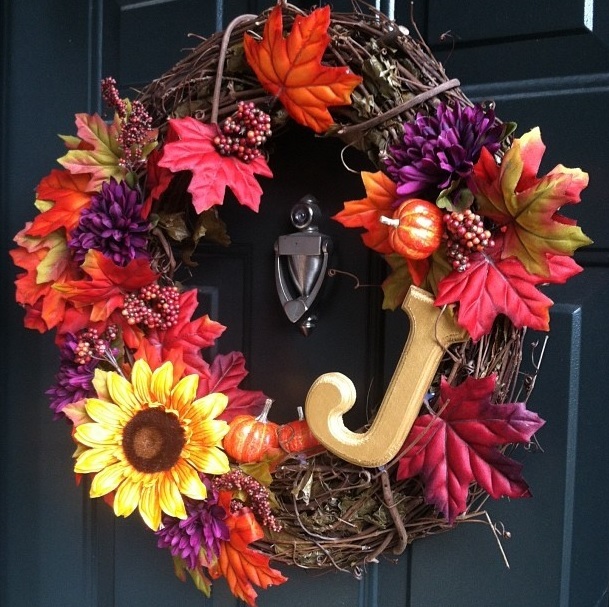 ), the crunch of leaves under the soles of my running shoes, hanging our Autumn wreath on the front door, and even the possibility of snowfall around Halloween. My intent is not to prematurely bid the Summer of 2014 farewell. 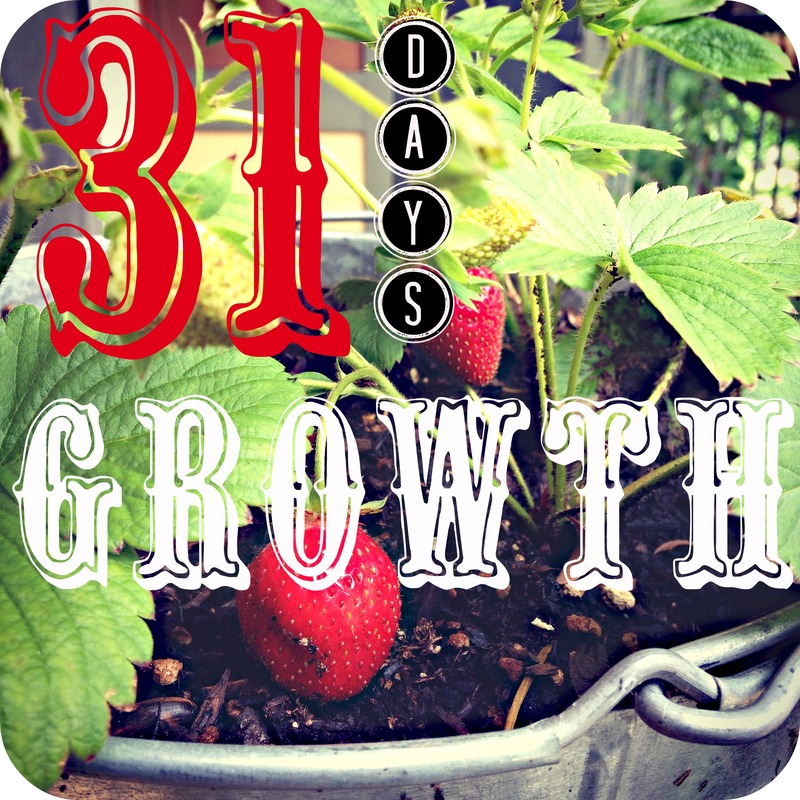 We have strawberries and tomatoes that have yet to grow to their full potential and making it home before the sun sets seems to be more conducive to productivity in the evening. This Colorado girl simply gets excited at the thought of changing seasons – or to be more precise, the opportunity to change. The monotone drone of the mundane is less than appealing and going through the motions is exhausting. By only living to the standard or expectation, we declare that we are satisfied with white bread. Sure, white bread is fine. It’s enriched to provide the consumer with nutrients that are otherwise lost in the process, but it’s a rather boring form of sustenance. If we allow ourselves to be lulled by the beat of monotony, we begin to trust that change is either too hard or even impossible. We fail to remember that we, ourselves, were once imaginative enough to dream about the crazy careers we would have when we grow up. By living as less than who we are created to be, we tread enough water each day to stay afloat, to keep breathing, and to maintain the status quo. . . but we are worn out and dissatisfied. We adventure into unknown territory when we crave more than what white bread has to offer. The boundaries of what is expected are overcome with a single leap when we dare to exercise discipline. Discipline is too often mislabeled as boring and tossed into the white bread category. Its call to reach new heights is drowned out by the noise of fleeting distractions, but heeding this call fuels our progress. If we desire the richness that comes with change, we must be committed. Change is guaranteed when we carve out time to learn something new, invest in relationships, design something beautiful, increase our understanding of the Word, sharpen a skill, heed the wisdom of the older generation, train our bodies, utilize our talents, and immerse ourselves in other cultures. I hope that the evidence of the changing seasons reminds us that today can begin a season of change for our lives; as we answer the dare to discipline! Ten weeks ago, my heart raced as I posted a blog about my desire to become a LifePlan Facilitator. Caught somewhere between courageous and terrified, I could barely sleep the night before. Thinking through what becoming a Facilitator would mean to me, to my family, and to all the women I might work with in the future, my mind raced with ideas about what this Autumn would bring. When I clicked the Publish link, I sensed that I was instantaneously vulnerable to whatever opinions my audience might hold. By boldly asking my community to support this dream through prayer and financial contribution, I felt completely unarmed and exposed. In moments such as these, boldness is closely accompanied by humility. With each passing day, I surrendered my moments of doubt to the Lord, knowing that he was in control. Four days after starting the fundraising efforts, I was surrounded by dear friends to celebrate another year of living – the big 3-0. I received the greatest gifts I could have asked for: the treasured presence of beautiful friends and the words of encouragement they shared about pursuing the Facilitator training certification. My cup was filled to overflowing. If encouragement could be exchanged for American Dollars, I would have had more than enough to cover every penny of the startup costs for this venture. While such promotion would not pave the way financially, the monetary piece was provided for in a way I could not have expected. From all over the country, various contributors donated to the cause. Those who wanted to complete their own LifePlan started lining up until my weekends were booked through the middle of February. Piece by piece, the percent to goal dwindled to the final 10%. 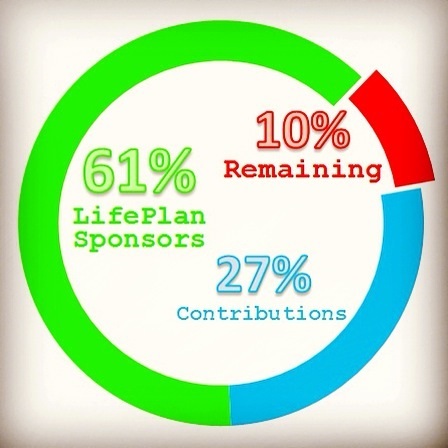 By September 1, I reached 90% of the fundraising goal. In October, I will spend four days in Fort Collins, immersed in the LifePlan Facilitator Training course. It is a dream come true and has only been made possible by the support that has poured in. 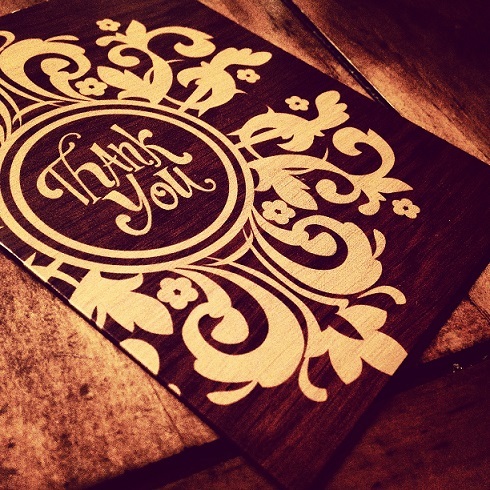 To each of you who have contributed in some way, I extend my most heartfelt gratitude. To the same degree that I am blessed by you, I pray that the women I work with would be touched by your generosity! I cannot say it enough: THANK YOU. THANK YOU. THANK YOU.